This Spring explore our offers and book your break today! 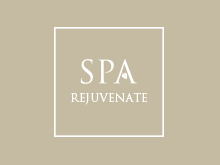 Looking to treat a loved one to an indulgent spa day? 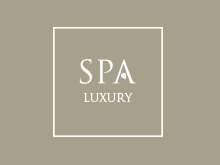 Our experience gift cards can be redeemed at all of our luxury spa hotels. Choose from 23 award-winning conference and event venues across the UK. 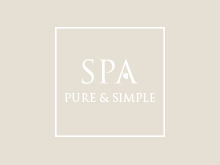 Explore our collection of hotels across the UK & pop in to say hello! If a better price is found elsewhere not only will QHotels match the lowest price.